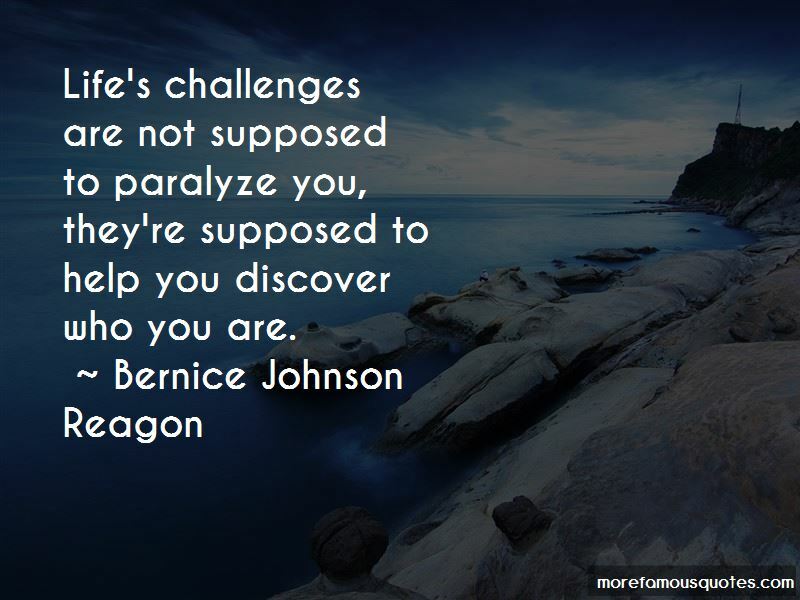 Enjoy the top 36 famous quotes, sayings and quotations by Bernice Johnson Reagon. 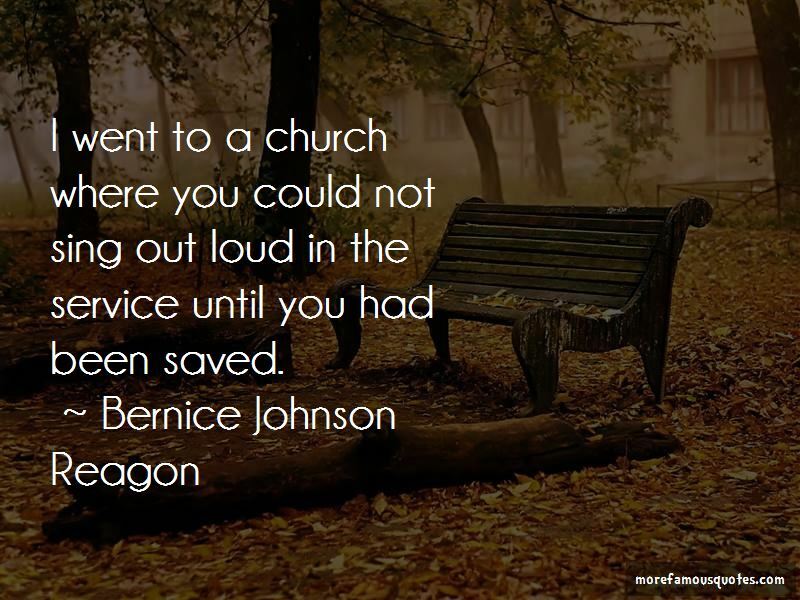 The voice I have now, I got the first time I sang in a movement meeting, after I got out of jail ... and I'd never heard it before in my life. 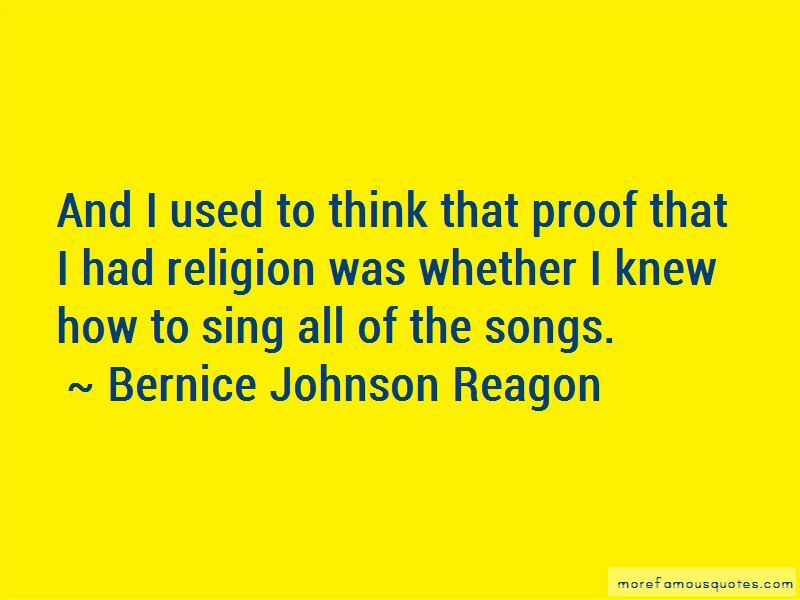 Want to see more pictures of Bernice Johnson Reagon quotes? 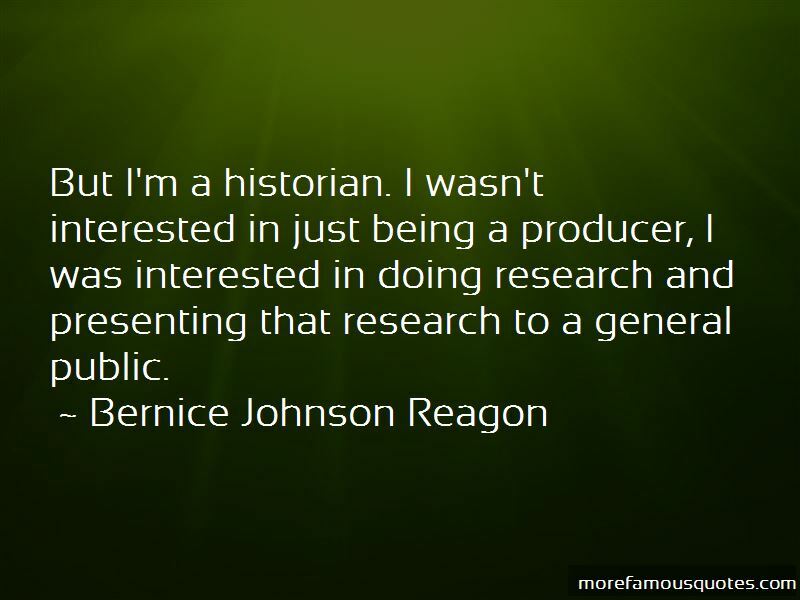 Click on image of Bernice Johnson Reagon quotes to view full size.